In other news, the Random House merger is complete. It's true. 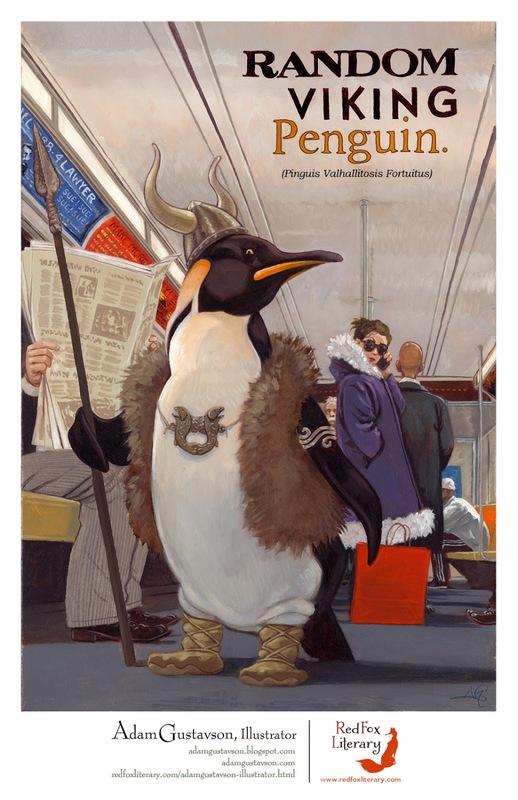 We have entered the era of the Random Viking Penguin.